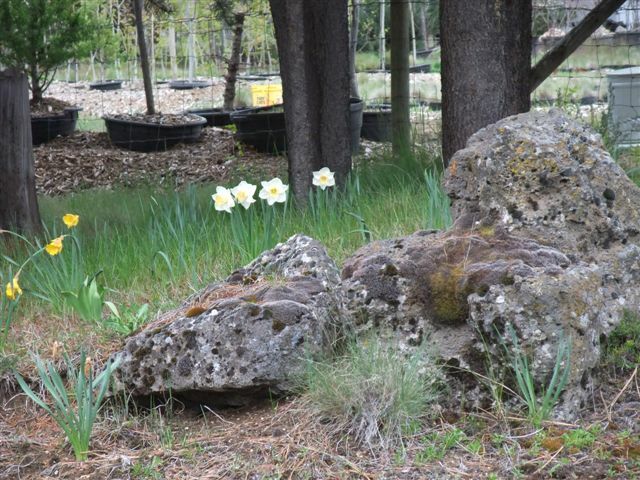 Saw some daffodils again yesterday on our way to Bachelor Mountain outside Bend Oregon. Not many but saw them in 2 different places. Hope you’re enjoying your stay in our fair state, Phyllis! BTW, it is not ONLY daffodils that suffer from renaming for marketing purposes. Long ago, the mountain was named “Bachelor Butte” but it was renamed “Mt Bachelor” in the 80s, to give a more upscale name to the ski area!